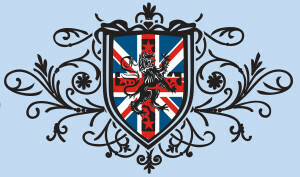 Welcome to the Royal Plush Brits Empire! 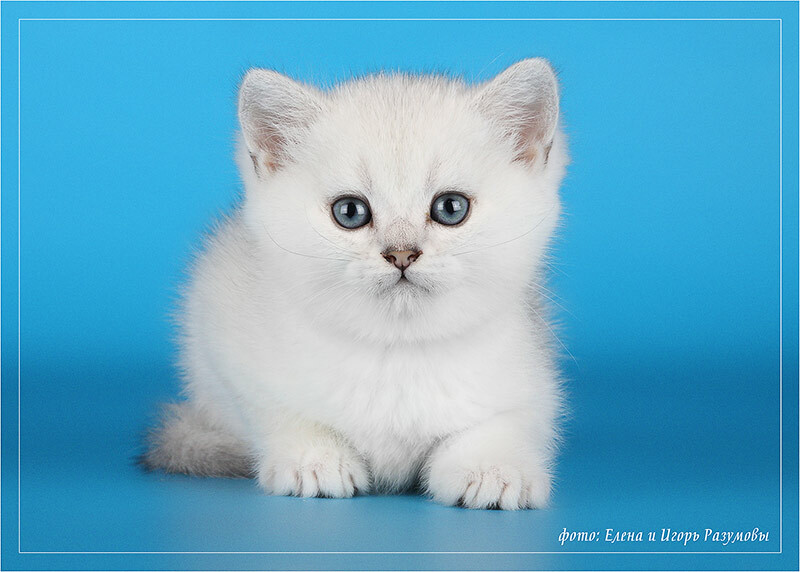 The ROYAL PLUSH BRITS is a TICA registered Cattery specializing in top quality British Shorthair kittens of rare colors and Champion lines only. Our goal is to produce sweet, healthy, happy, beautiful, and loving kittens. Our cats and kittens have the best care they deserve. We produce only few litters through the year, and are very selective finding loving home for our kittens.